September 27 is World Tourism Day (WTD), launched by the United Nations World Tourism Organization (UNWTO) as a day dedicated to tourism and to raise awareness on the industry’s actual and potential contribution to sustainable development. “Tourism is more than you think and today we highlight the contribution the sector can and must make in reaching the global goals,” UNWTO Secretary-General Zurab Pololikashvili said on Thursday. The theme of this year’s World Tourism Day focuses on tourism and the digital transformation. “The digital transformation is about providing benefits for all. We are making sure that tourism contributes to this global commitment,” Pololikashvili added. Celebrated worldwide since 1980, this year the official celebrations are held in Budapest, Hungary. In her official message on the occasion of World Tourism Day, Greek Tourism Minister Elena Kountoura underlined that 2018 is turning into the best year in the history of Greek tourism with 32 million arrivals. Aiming for even higher numbers in the future, she said that the ministry is carrying out plans to establish Greece as a 365-day tourism destination and that digital technology is a big part of it. 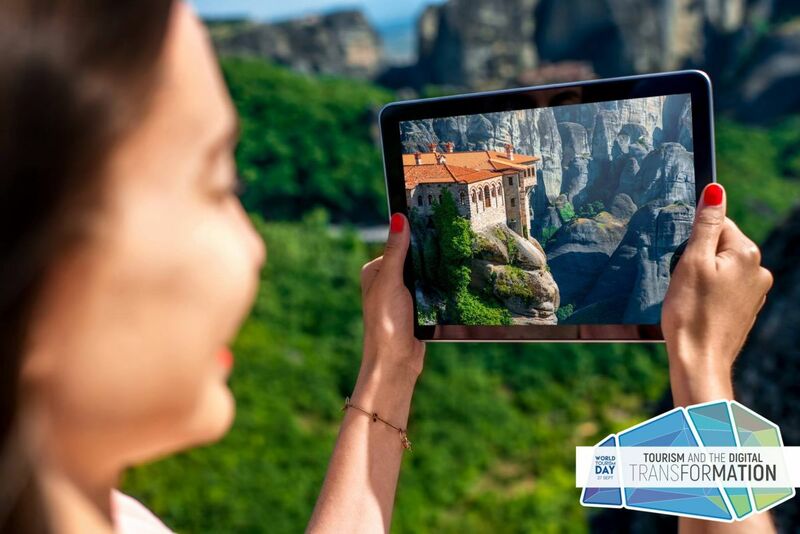 “We – the Tourism Ministry and the Greek National Tourism Organization – are creating a digital ecosystem for tourism through the Visit Greece portal, by using the latest technologies for the global promotion of Greece and for tourists to benefit through smart and customized applications,” Minister Kountoura said, adding that the ministry was also digitizing public tourism education, aiming at the continuous high-level training of executives and employees of the industry. 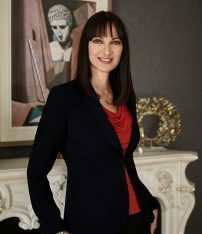 Moreover, she informed that the tourism ministry – in cooperation with other ministries – implements programs and actions that encourage the development of innovative start-up companies and support the digital transformation of small and medium-sized Greek tourism businesses to enhance their competitiveness and outward-focusing. “We seek synergies with all public and private sector bodies to develop smart destinations and, alongside the use of technology in infrastructure and services, to improve not only the overall travel experience of our visitors but also the everyday life of residents and local communities,” she said. “Through digital innovation, our goal is to empower every local economy, make more effective use of natural and human resources, tackle the challenges of destination management and continually evolve in the international competitive environment as a popular and attractive destination,” Minister Kountoura added. 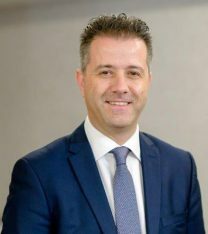 In his message, the secretary general of the Greek National Tourism Organization (GNTO), Konstantinos Tsegas, focused on the organization’s main goal, which is to establish Greece as a world-renowned all year round – 365 days a year – tourism destination. “The GNTO implements a dynamic multi-level global promotion program based on the strategic directions of the national and regional tourism policy designed by the Tourism Ministry and Minister Elena Kountoura,” Tsegas said. GNTO’s secretary general added that the organization is promoting Greece through “smart” actions and by using the latest technology tools. “Our goal is to lead Greek tourism to even higher performances in 2019 and in the years to come,” Tsegas added. “The digital revolution is not waiting for us and we – the tourism sector – must follow it,” the president of the Greek Tourism Confederation (SETE), Yiannis Retsos, said in a statement. 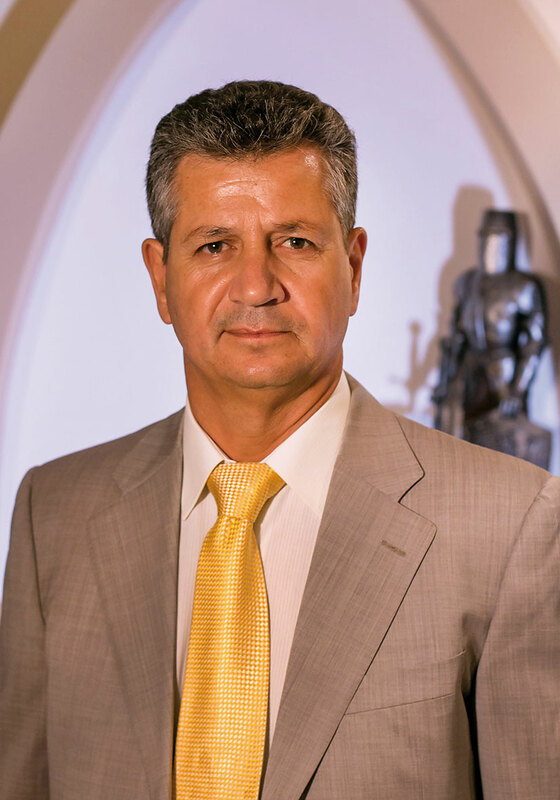 In his message on World Tourism Day, SETE’s president said the confederation aims to focus on the “tomorrow” of tourism, but above all on the “tomorrow” of the global economy. Underlining the importance of the digital transformation for tourism, Retsos stressed that enterprises must move from traditional to new business models. “We must redefine our competitiveness,” he said, adding that this is the only way tourism and the entire Greek economy will move forward. Recognizing the critical nature of change, this year SETE is dedicating its annual conference to the transition of tourism to the new digital age. 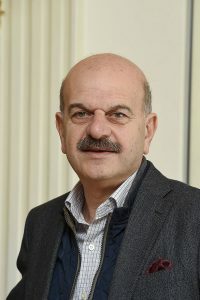 The president of the Hellenic Hoteliers Federation, Grigoris Tasios, underlined that now is the time for the launch of a structured plan for Greek tourism of the 21st century, with the Greek hotel sector having a leading role in the country’s new development model of extroversion, quality and sustainable use of its natural and cultural offerings. 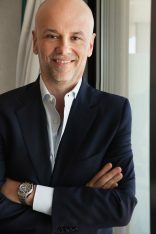 “But in order for the Greek hotel sector to be able to give everything that it really can, it should be relieved immediately from the two big burdens we face today: overtaxation and unfair competition from short-term rentals,” Tasios stressed. 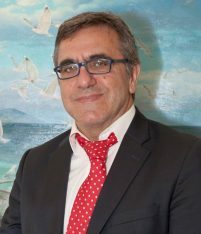 The president of the Hellenic Confederation of Tourist Accommodation Entrepreneurs (SETKE) called for the latest positive forecasts – that see Greece breaking another record in tourism arrivals this year – and developments to act as incentives for the provision of specialized products and services, the implementation of new innovations and the adoption of new technologies. “In the digital reality we live in, the possibilities and prospects that digital technology offers are unlimited and all us tourism professionals have to make the most of them,” Tokouzis said. SETKE’s president informed that the confederation has undertaken a series of innovative initiatives and has proceeded with the implementation and adoption of new standards aimed at modernizing and upgrading the services provided to the visitors of tourist accommodation. “Services, capable of meeting the demands of today’s experienced traveler, offering him new, unique experiences,” he said. Greece needs to mature in the field of tourism policy, according to the president of the Federation of Hellenic Associations of Travel & Tourist Agencies (FedHATTA), Lysandros Tsilidis. Looking ahead, Tsilidis stressed that although Greece has managed to be at the forefront as a tourism destination, there are issues that need to be dealt with, such as improved infrastructure and better services, in order for the country’s attractiveness to increase in the future. “So let’s put the bar high as this will take a lot of work and synergies are needed,” he said. On the occasion of World Tourism Day, the GNTO organized the public screening of the award-winning 3:36-minute promotional film “Greece-A 365-day destination” and the video that stars NBA basketball superstar Giannis Antetokounmpo showcasing the tourism offerings of Greece. The films were played all day in various locations, including Athens International Airport, Greek regional airports, the Athens metro stations, the cruise terminal of Piraeus Port and at the Acropolis Museum. The GNTO sent the videos to the country’s tourism bodies and representatives for it to be screened in the reception areas of hotels, rooms to let and travel agencies. The video is also being shown via the GNTO’s social media channels.